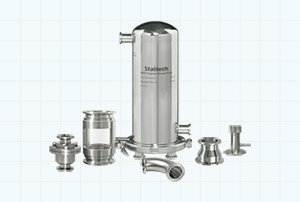 Staitech is a leading manufacturer and supplier of high purity system components to the Pharmaceutical industry. The company boasts a modern manufacturing facility where machining, fabrication, electropolishing and assembly is carried out. 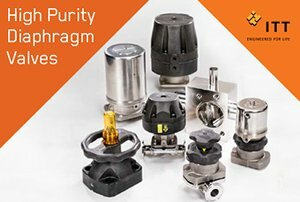 In addition to the products Staitech designs and manufactures, the company also stocks and distributes complimentary products from a number of well known specialist manufacturers. See our video here. 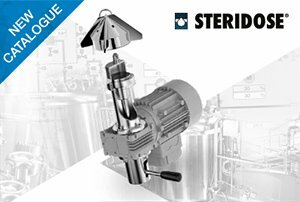 The Steridose 2018 catalogue is available to download here. 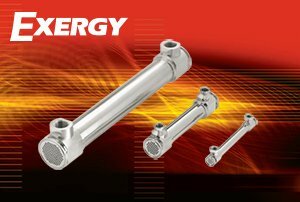 Staitech are the supplier partner for Exergy LLC in the UK and Ireland. 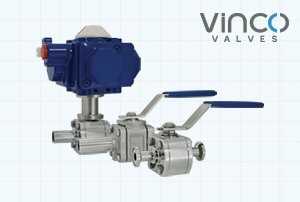 Learn more about the range of heat exchangers. 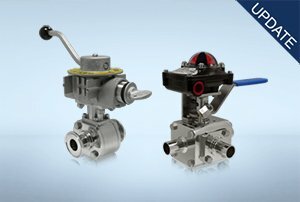 Staitech can now offer 3D CAD files for most products. 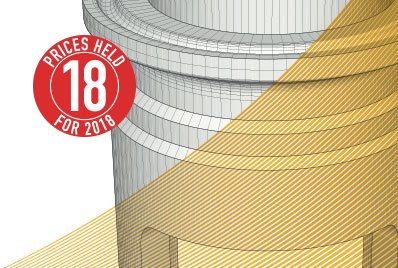 Click here for the 3D drawings library. Staitech offers a comprehensive range of certification covering all aspects of its product designs, manufacturing processes and industry compliance.